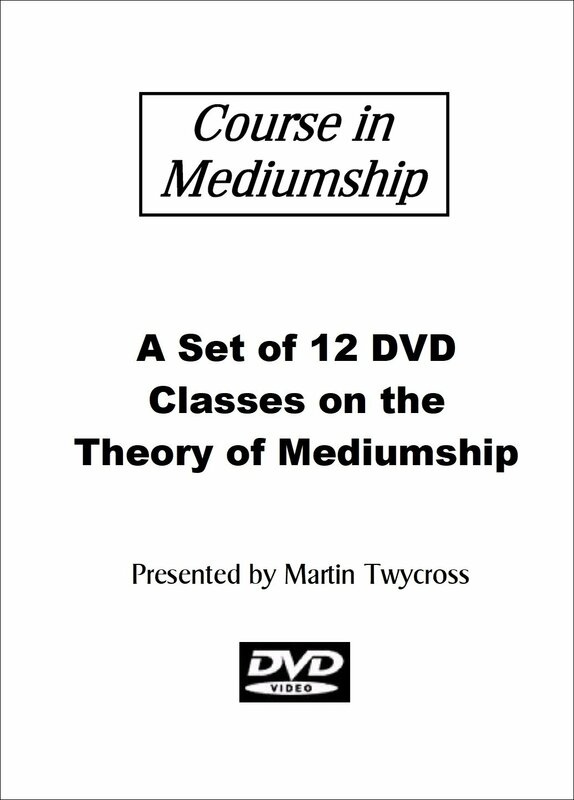 This bundle comprises Mediumship Classes 1 to 12 DVDs. It includes a discount of between 12% to 24% compared to buying the DVDs individually (depending on your location). The 12 DVDs are supplied in a single case with a contents booklet.